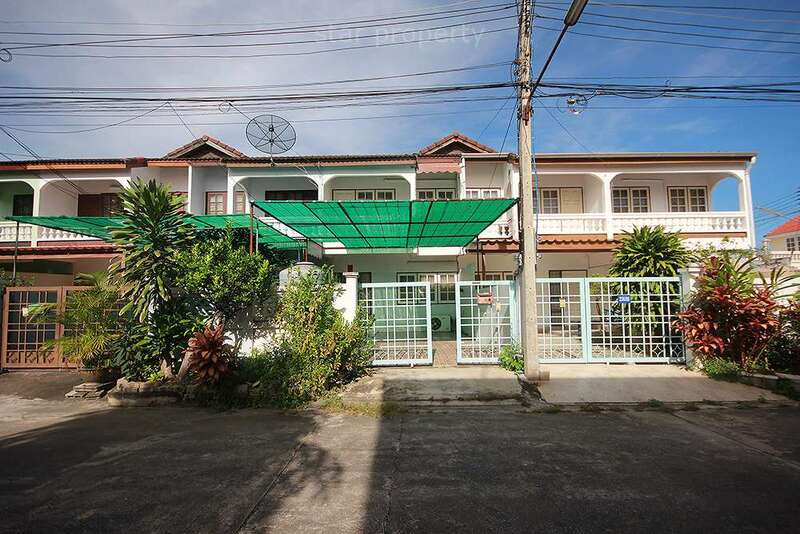 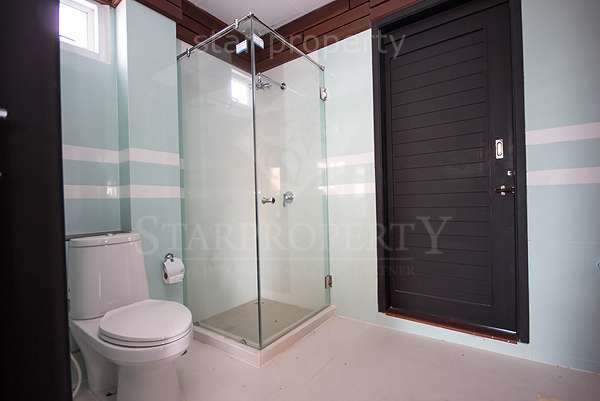 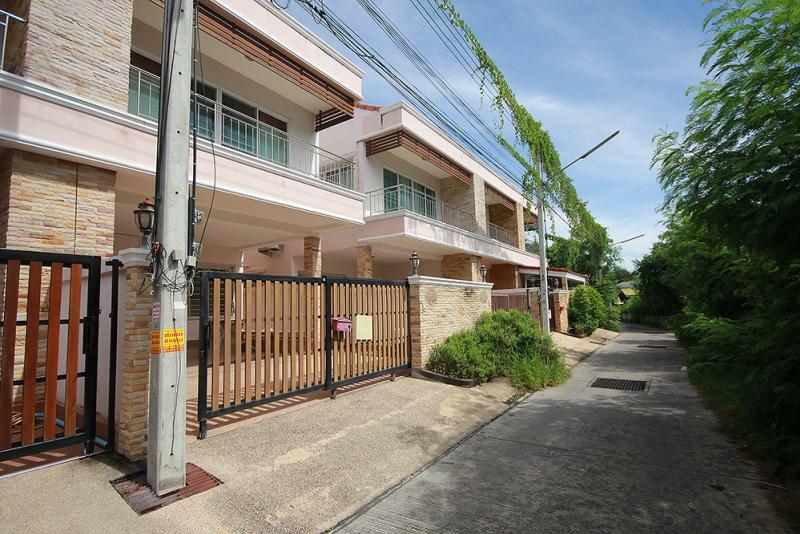 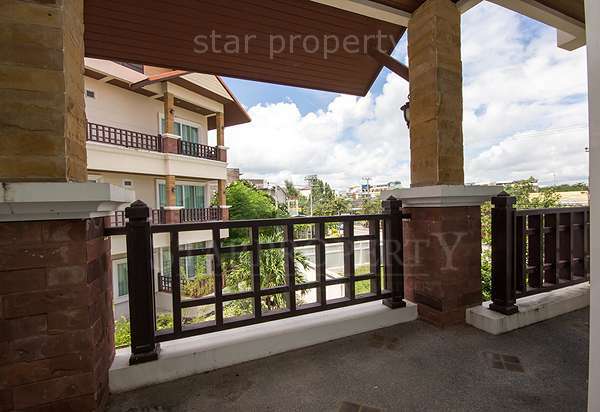 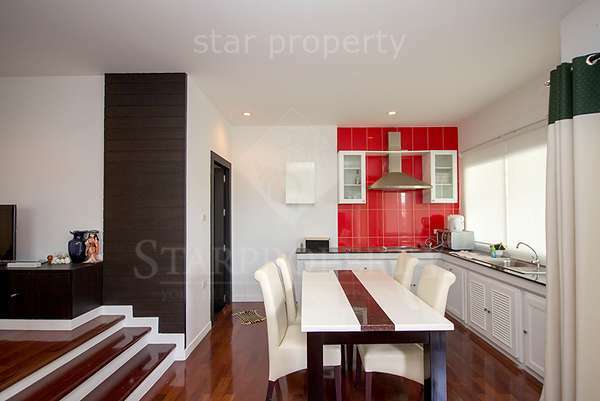 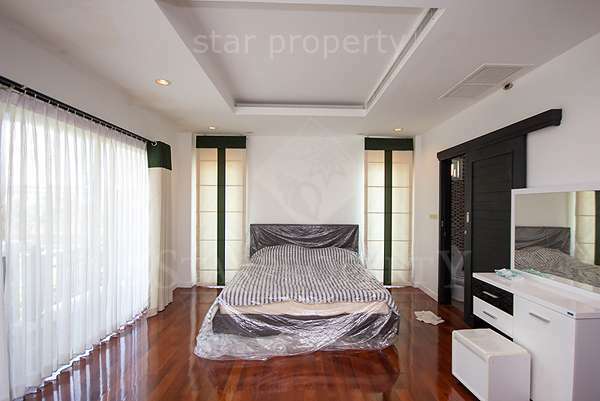 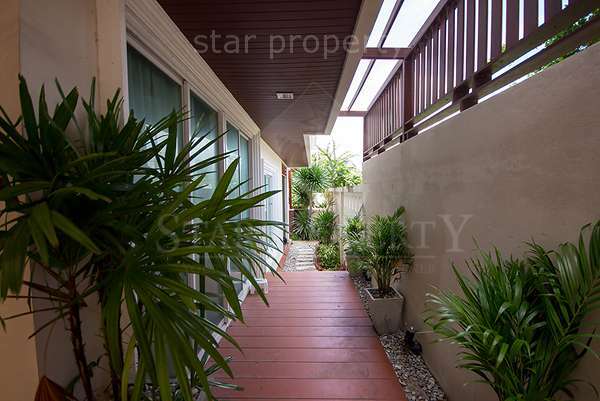 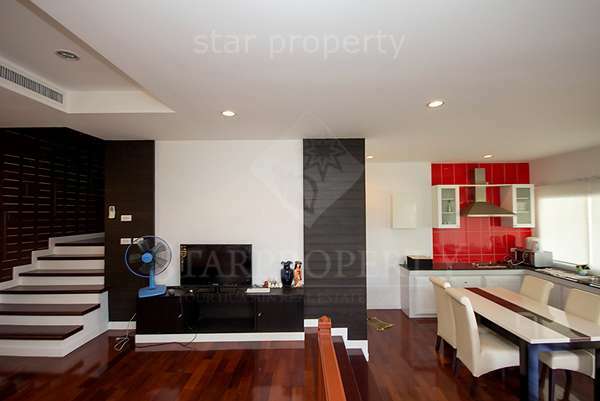 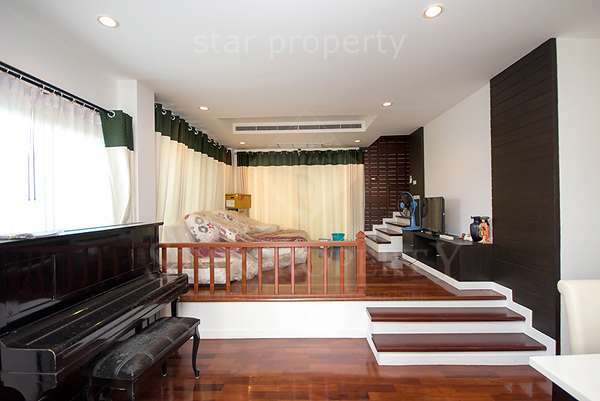 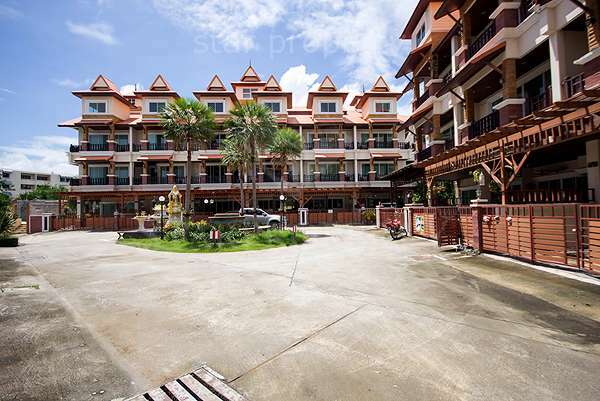 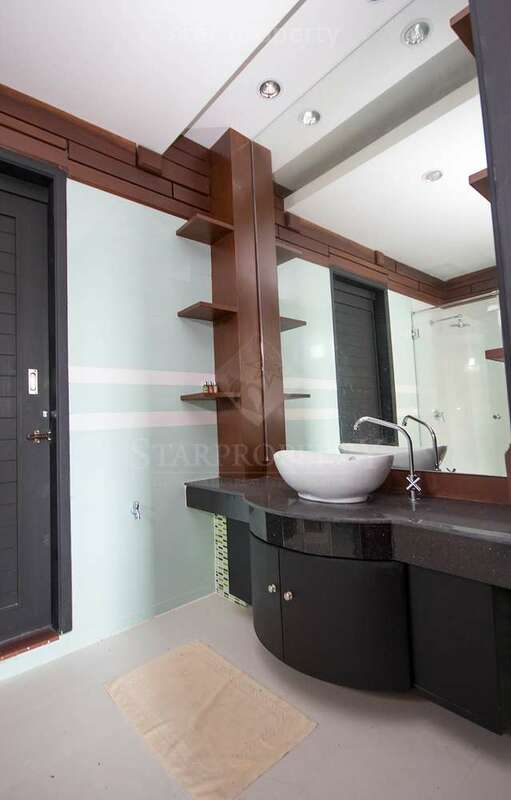 Townhouse in Hua Hin town and very close to the beach , just a few minute walk. 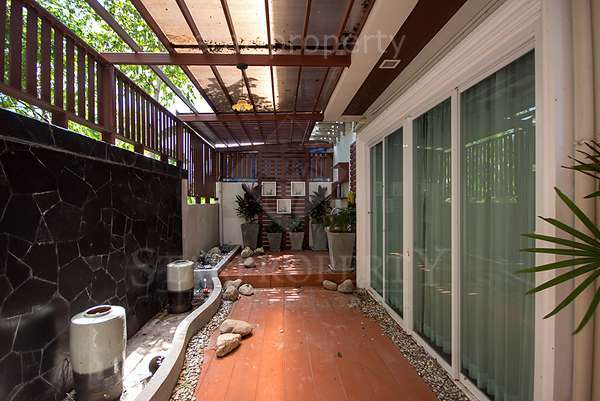 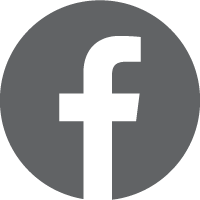 The property is fully furnished and fully equipped, the property is clean, has A/C in all 3 bedrooms. 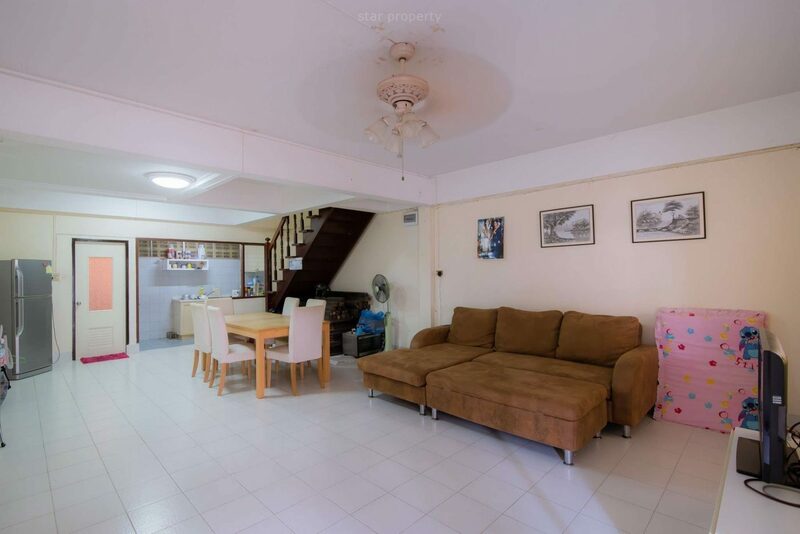 , cable TV, ceiling fan, and water tank.